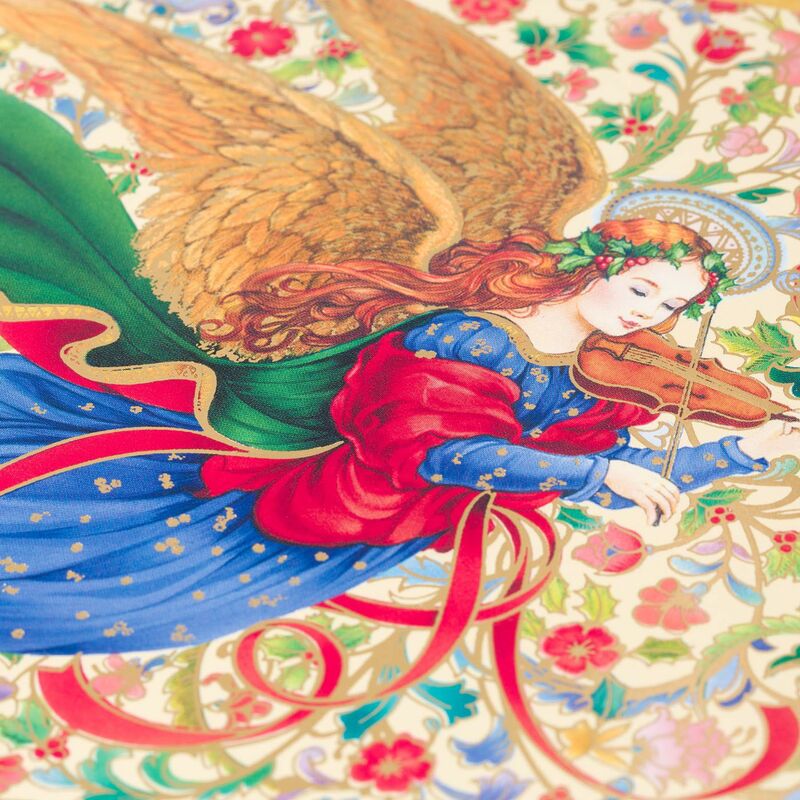 This beautiful angel playing the violin is ready to deliver your wishes for the holidays on this exquisite card. 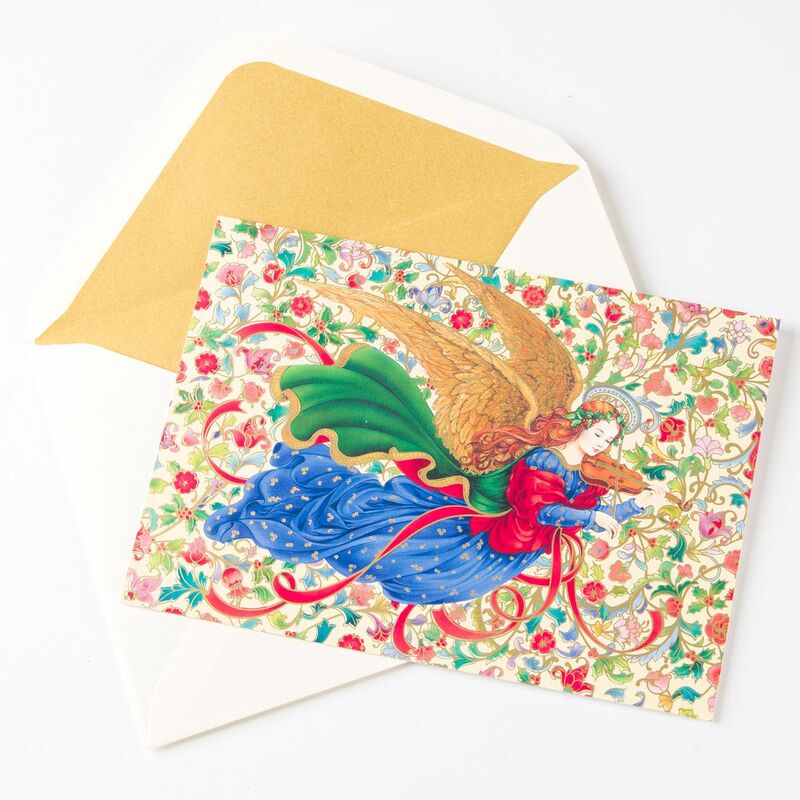 Gold foil accents and colorful flowers help create a stunning image. 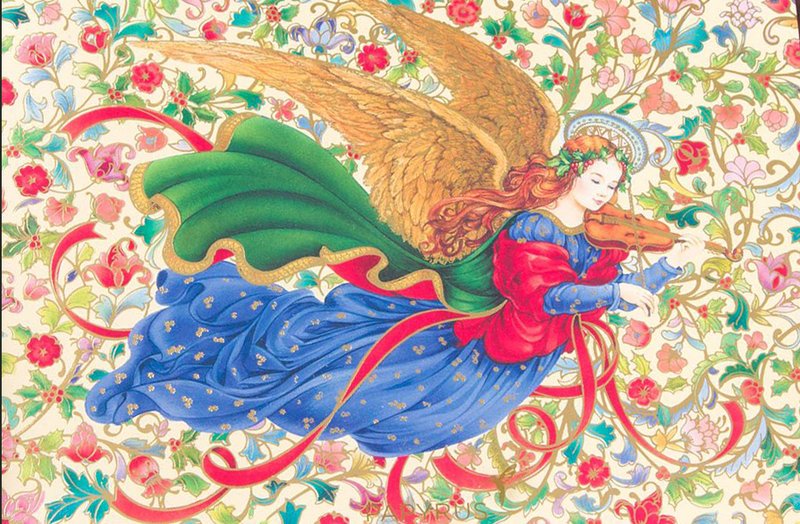 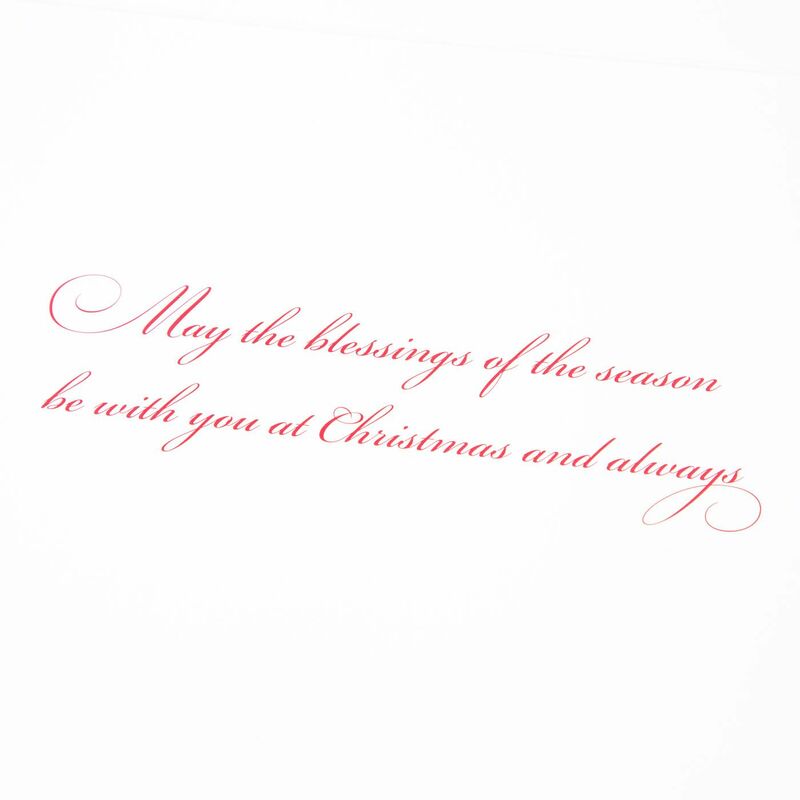 Inside Message: "May the blessings of the season be with you at Christmas and always"
Click the button below to add the Angel Playing the Violin - Christmas Card to your wish list.